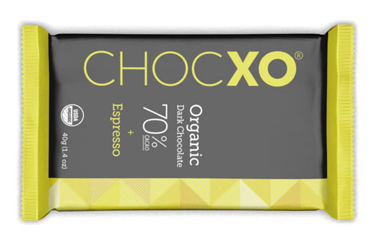 ChocXO is a better for you chocolate company. With responsible portion sizes and clean ingredients, you’ll feel good about eating our chocolate. ChocXO calls on the great European traditions of chocolate making to produce some of the best chocolate you've ever had.